Soul Deep presents, the Soul Deep Selection, A Collection of the Greatest Songs that the label has to offer. While going through the label back catalogue, Scott Allen decided that the music was too good to let fall unnoticed into the abyss. 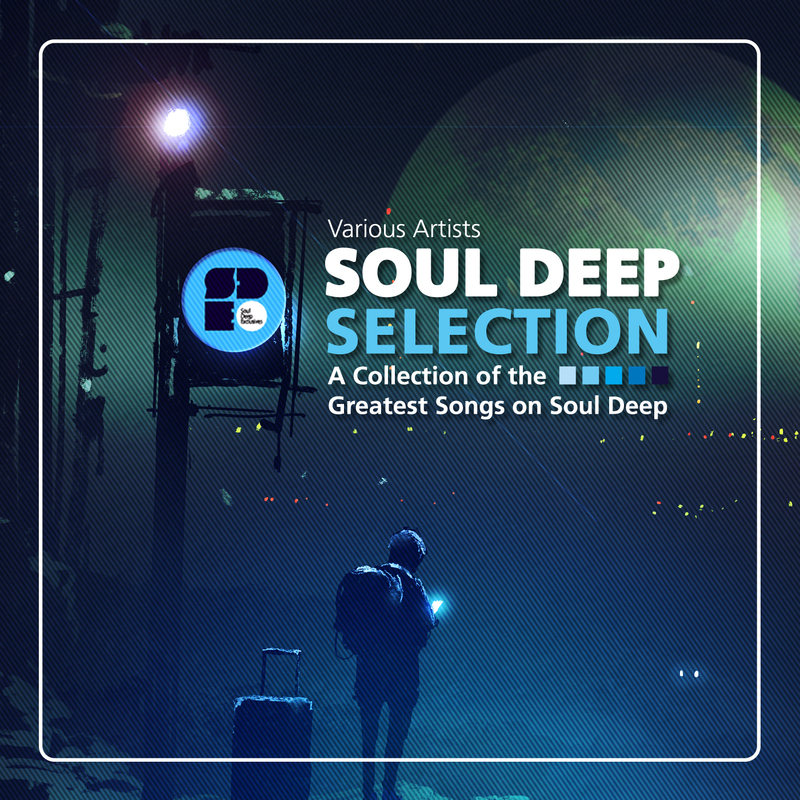 Some of the prized songs from the label will be thrust into the forefront on the new, “Soul Deep Selection Series”. From Dramatic’s, “Diamond In the Rough”, to Arp-1’s, “Shadows Drop”, there are some classic songs that have stood the test of time, and are once again available from the series. Have a listen and you’ll hear the sound that Soul Deep has been pushing through the since 2011.